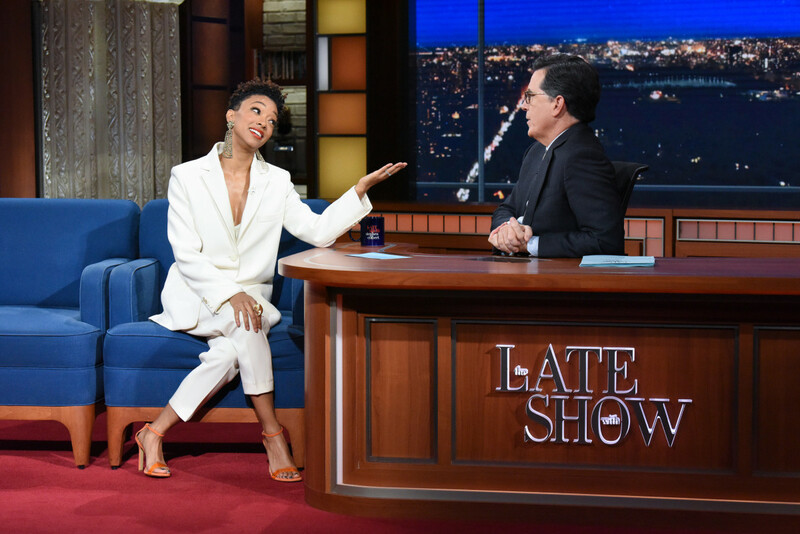 The episode also features an appearance by Sonequa Martin-Green. 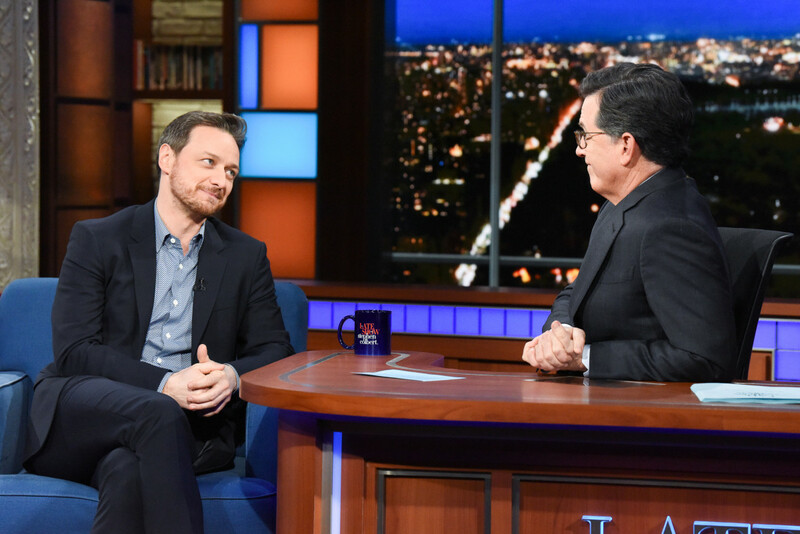 Update: “The Late Show With Stephen Colbert” kicked off a week of originals with an appearance by James McAvoy. 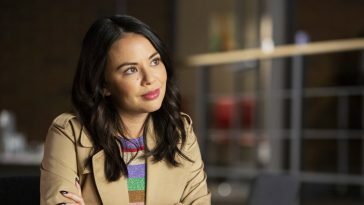 The “Glass” star appeared as a lead interview guest on Monday’s broadcast. 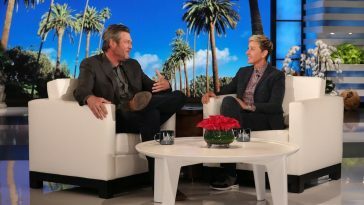 The episode also featured a chat with Sonequa Martin-Green and a performance by Kane Brown. 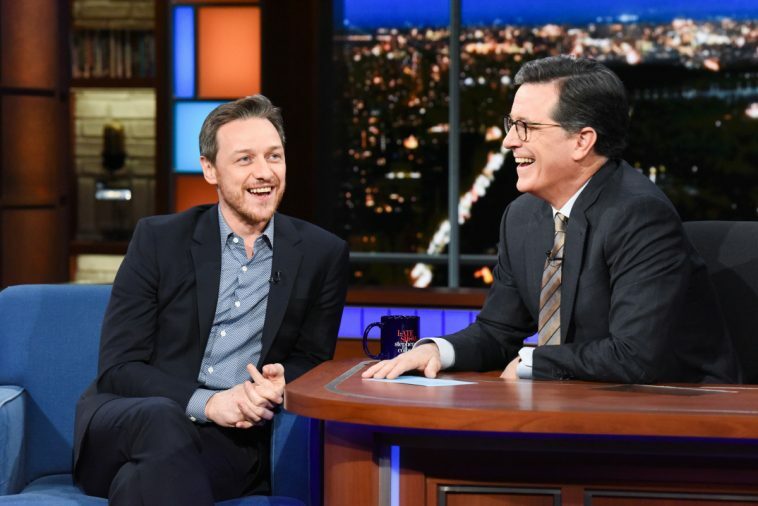 The Late Show with Stephen Colbert and guest James McAvoy during Monday’s January 14, 2019 show. 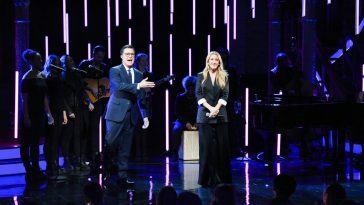 Photo: Scott Kowalchyk/CBS ©2019 CBS Broadcasting Inc. All Rights Reserved. 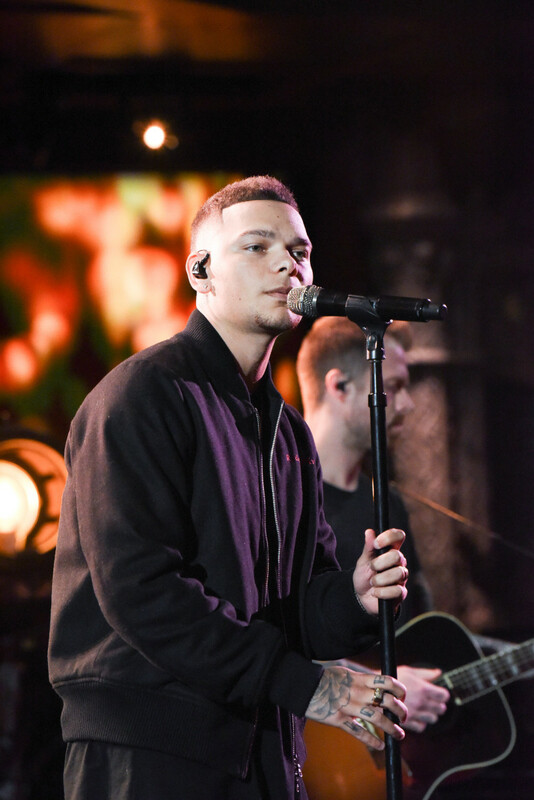 The Late Show with Stephen Colbert and guest Kane Brown during Monday’s January 14, 2019 show. 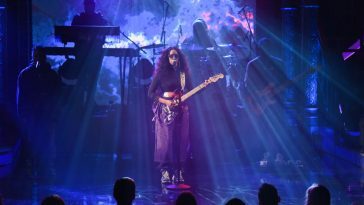 Photo: Scott Kowalchyk/CBS ©2019 CBS Broadcasting Inc. All Rights Reserved. 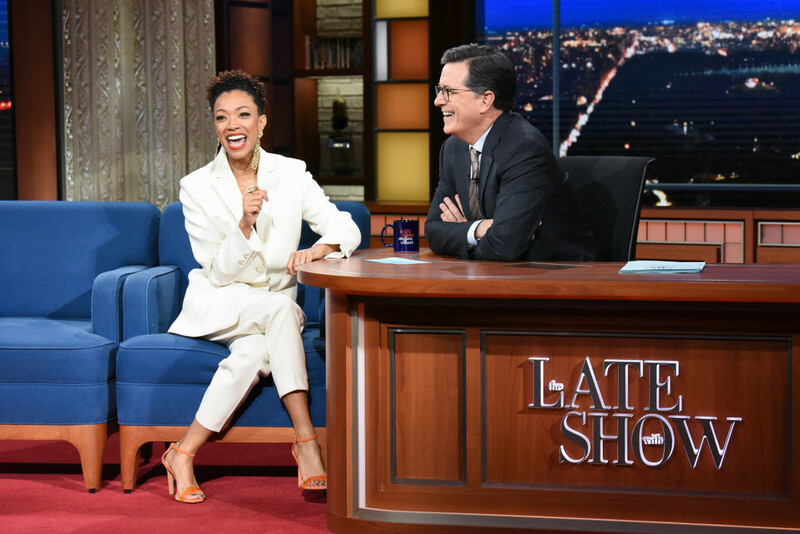 The Late Show with Stephen Colbert and guest Sonequa Martin-Green during Monday’s January 14, 2019 show. 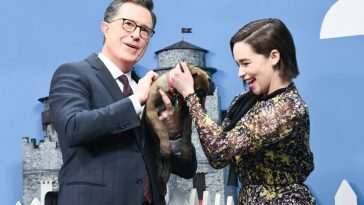 Photo: Scott Kowalchyk/CBS ©2019 CBS Broadcasting Inc. All Rights Reserved. 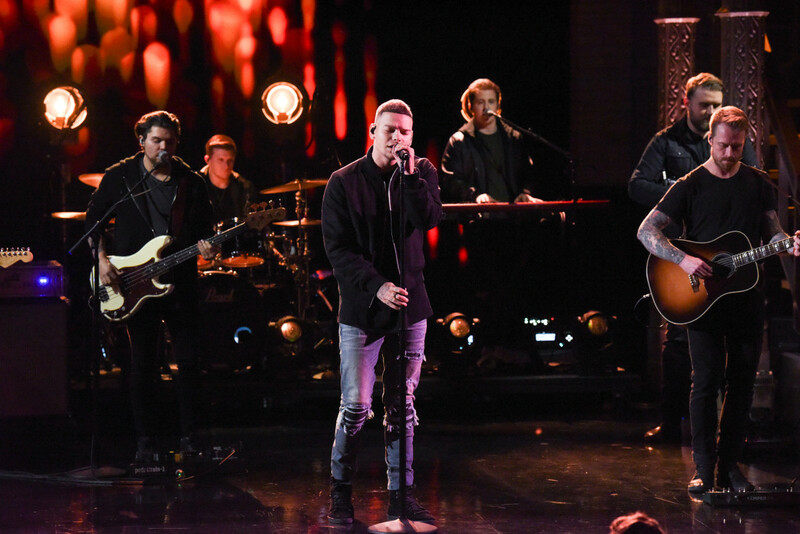 McAvoy appears as the lead interview guest on Monday’s edition of America’s most-watched late-night talk show. 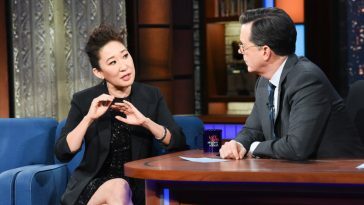 In addition to McAvoy, the episode features a chat with “Star Trek: Discovery” star Sonequa Martin-Green. 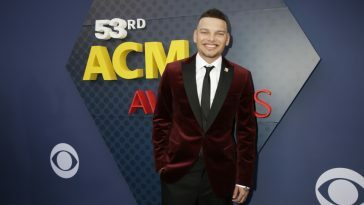 Later, Kane Brown takes the stage to deliver a musical performance.